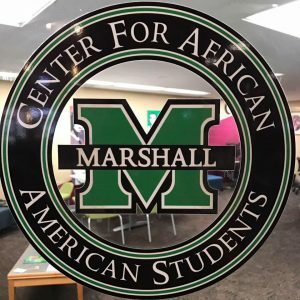 Located in the Memorial Student Center, the Center for African American Students (CAAS) offers a pleasant and engaging environment committed to engendering the highest level of academic success for African and African-American Students. CAAS is also the primary home for the Black United Students Social Club and connection site for all black Greek letter fraternities and sororities. 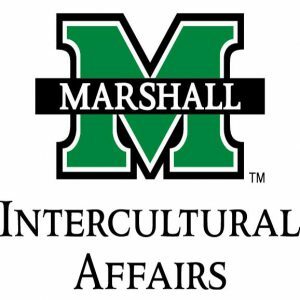 The mission of Intercultural Affairs is to create an environment providing progressive learning experiences necessary to assist our students in the acquisition of skills, knowledge, and practices to successfully live, work and contribute to the well-being of others in a global society. The purpose of the Intercultural Hispanic Organization is to share the traditions, language, and culture of different Spanish speaking countries. 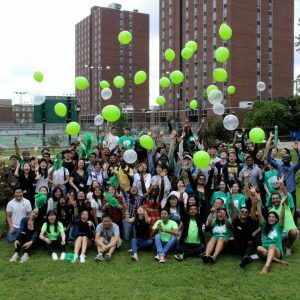 INTO aims to help students from across the world to study at leading universities, offering a range of pathways and programs designed for international students. 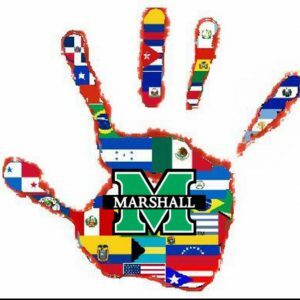 The Graduate Student Association is designed to adhere to the needs and expectations of the excellent population of Marshall’s graduate students. The concerns of this body are to be represented, expressed, and acted upon by GSA. This organization will not only care for the academic and educational standards of graduates but also will help further support the growth of graduate students through culture and beneficial planned activities. Students study all things Japan, from culture, literature, and language here in Huntington. 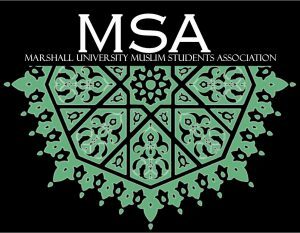 The aim and purpose of the MSA is to serve the best interest of Islam and of the Muslims of Marshall University. 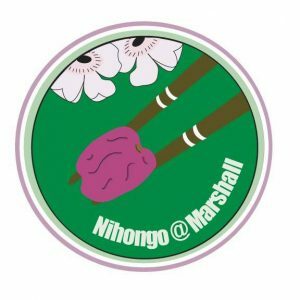 The Native American Student Organization works to promote cultural education as well as understanding amongst faculty and students at Marshall. 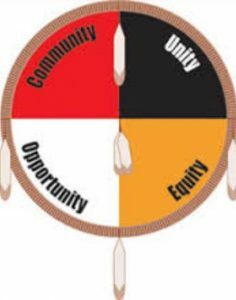 Each time that we have a chance to showcase Native American culture to students and faculty we make sure we display cultural crafts, regalia, dancing, music, and a wealth of knowledge of specific Native nations as well as an overall culture that may be similar between most nations. Marshall University International Tuba Euphonium Association– The purpose of this organization is to be a liaison among those who take a significant interest in the instruments of the tuba and euphonium. Collegiate Entrepreneurs’ Organization– The CEO is a student-run organization for individuals interested in hands-on business creation and/or acquisition through opportunity recognition. The CEO’s mission is to inform, support, and inspire college students to be entrepreneurial. Nea Onnim– Nea Onnim is founded around giving students the opportunity to gain research experience regardless of discipline. This allows for hands on learning by bringing faculty and students from all backgrounds together to work on projects being done.